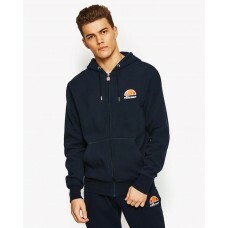 For effortless style that doesn’t compromise on comfort, the ellesse Gottero hoody has got you cover..
Update your hoody collection with the Mercuro half-zip hoody. 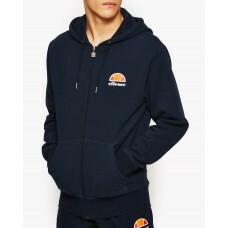 Helping to keep you warm during the ch.. 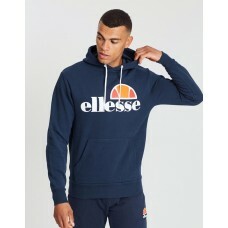 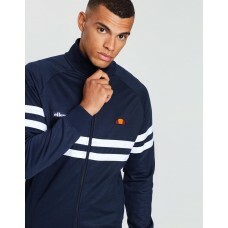 The ellesse Miletto hoody is an essential style for your off-duty wardrobe. 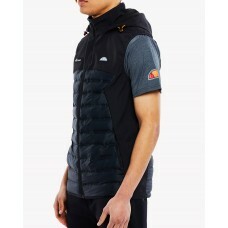 Constructed from a soft ..
Layer up for your workout sessions with the Myrmica gilet. 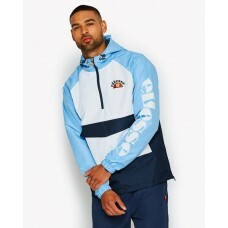 This hooded design is created with ripsto.. 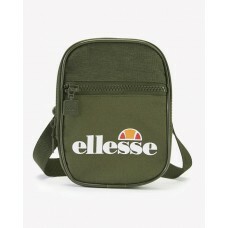 Product details Recommended for lifestyle. 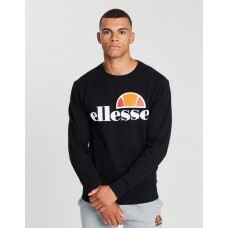 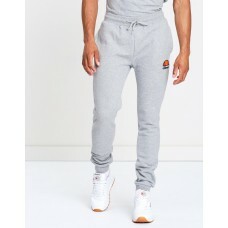 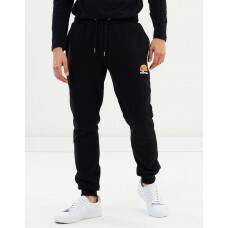 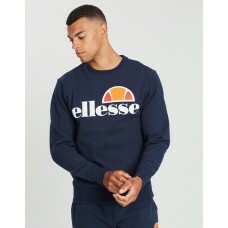 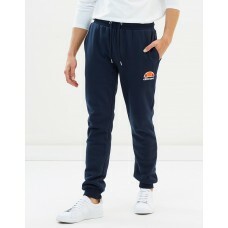 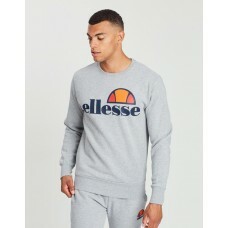 Comfort and style combine with the Ovest Jog Pants ..
Retro sports style has never looked fresher than in the Rimini Jacket from Ellesse, featuring crisp ..
For effortless style that doesn’t compromise on comfort, the ellesse Succiso crew sweater has got yo..
Keep your essentials close with the Templeton mini bag. 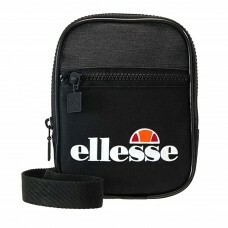 With a contrast colour design and bold elles..